At Complete Floor Coverings we provide the installation of carpet, hardwood, luxury vinyl, and laminate flooring for residential and commercial properties. We also provide hardwood floor refinishing and sanding. If it belongs on the floor, we have you covered! Our flooring showroom has various flooring samples for you to preview. We have a wide selection of luxury vinyl, laminate flooring, hardwood, pre-finished-flooring, exotic hardwood, and carpet in different colors and styles. When you visit our store, our friendly staff will help you find the new floors you're looking for. 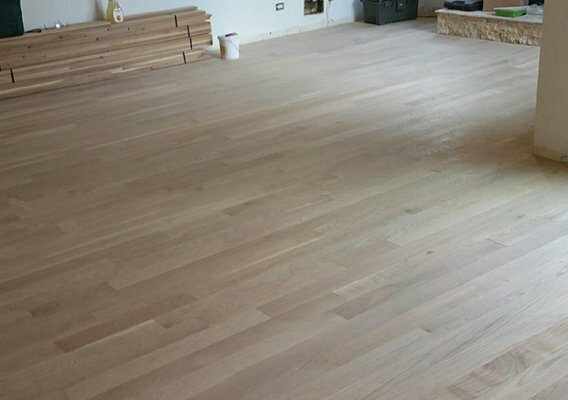 Whether you need new floors for a kitchen, bathroom, living room, or dining room, we'll have you covered. Our staff has helped customers find the right floor for every type of room for residential and commercial properties. Complete Floor Coverings is the source for all of your flooring needs. We have over 30 years of experience installing new flooring for homes, offices, retail stores, and more! Although we are a smaller dealer compared to nationwide flooring companies, our approach is focused on making sure your flooring needs are satisfied. At Complete Floor Coverings, customer satisfaction is our #1 goal! Our flooring professionals have worked in the flooring industry for many years and are dedicated to helping customers find the floor solutions that suit their needs and style. We offer both in-home and store consultations. Drop by or call to set up an appointment. We look forward to helping you! Browse our diverse selection of hardwood flooring. We carry a large selection of carpet samples for you to choose from. We take pride in bringing your existing floors back to life. 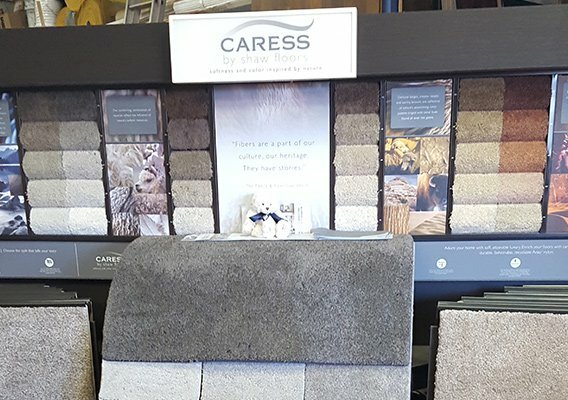 Visit our showroom in Mchenry, IL to see our wide selection of carpet, hardwood, and rugs available. View our service area for a complete list of cities that we service. 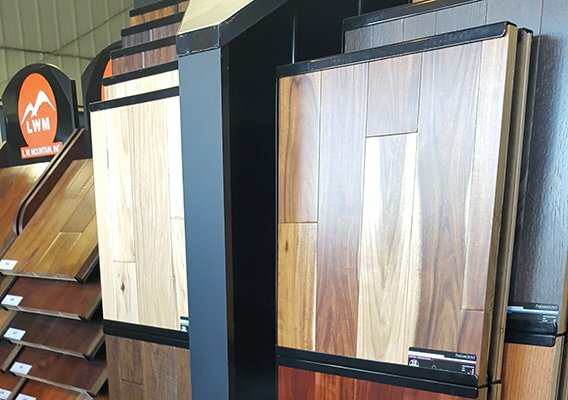 We'll be more than happy to help you find the right choice of flooring for you home, or business.